Spend four days in one of Italy's finest cities deep in the heart of the Tuscany. 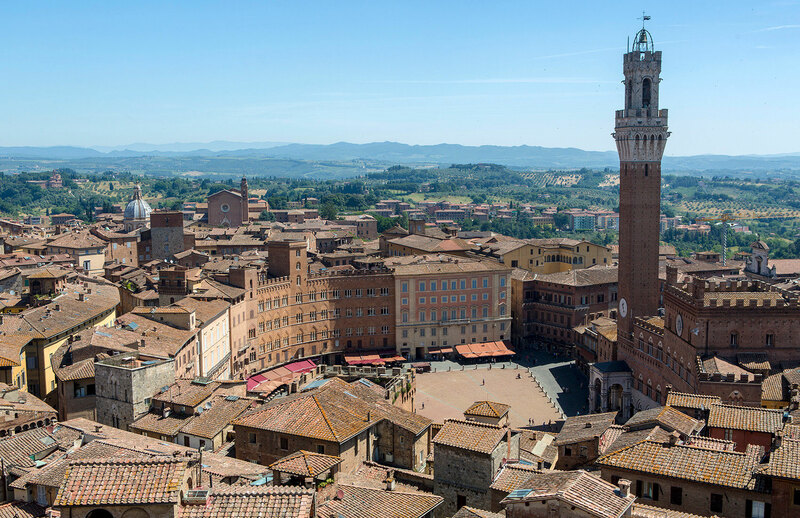 Siena has changed very little since medieval times and is a dream to photograph. As well as the fantastic main square and monochrome (well almost) cathedral, there are countless monuments, churches, picturesque streets and alleyways to feast your camera on. It's one of my favourite places anywhere. 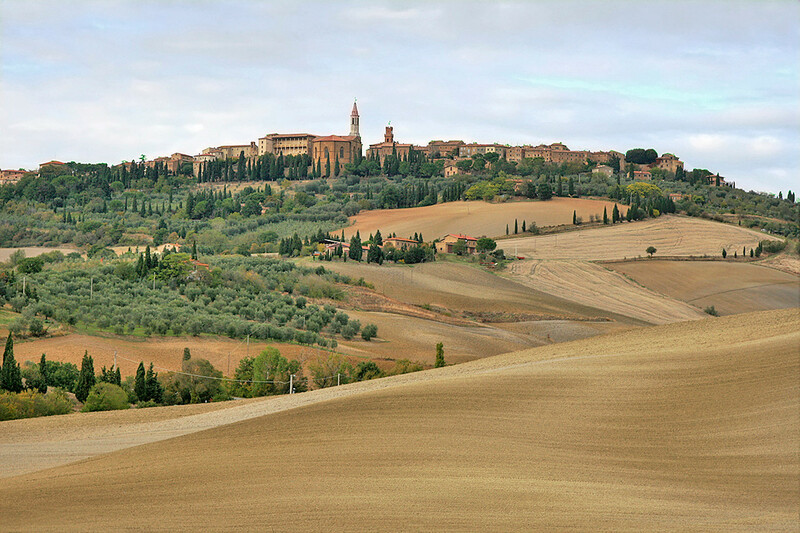 Two excursions will take you into the Tuscan countryside with a Siena based English speaking photographer/trainer and another to the charming hilltop town of San Gimignano. The course is timed to take advantage of lower air fares and when the weather is at its best. By arranging your own flights and accommodation (see below) you can spend as much or as little as you want. I will provide tuition, guidance and evaluation throughout. The cost includes the main excursion on Day 3 but no admission fees. Flights, insurance and accommodation are not included. Morning: Orientation and the Piazza del Campo. Evening: Cathedral including panoramic view of the city. Excursion to San Gimignano by public transport. 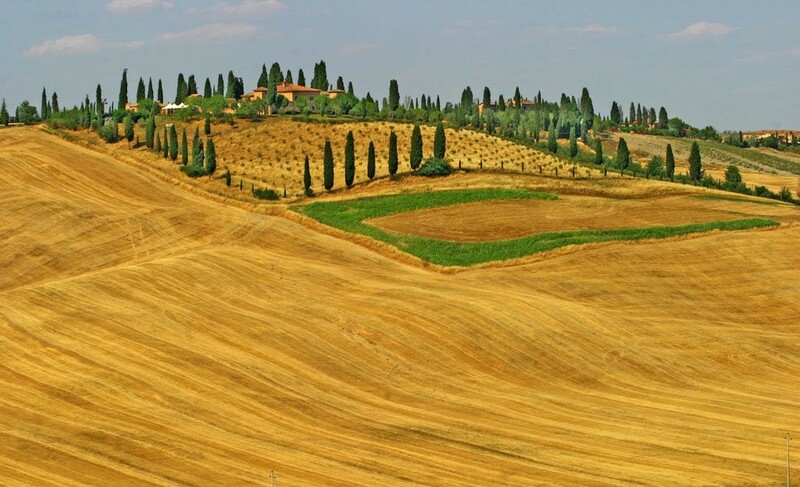 Landscape masterclass. Excursion into the beautiful Tuscan countryside using our own hired transport to include Le Crete Senesi, the Val D'Orcia, San Qurico and Pienza. 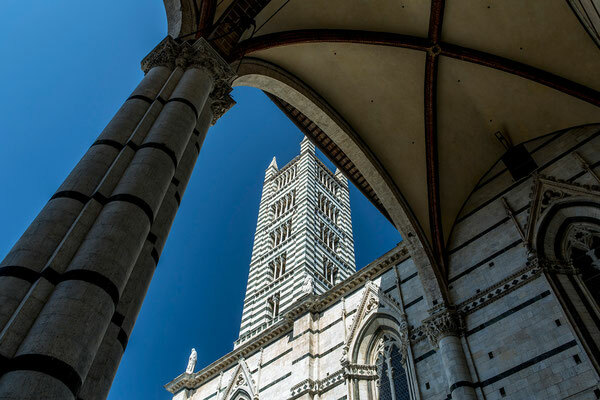 * In the case of me being unable to arrange this due to this due to logistical problems a refund will be made and a day trip arranged to Florence in its place. The above schedule is subject to change as I am constantly striving to improve the programme. On days 1 and 4 morning sessions will last from 8.00 to 12.00 and evening sessions from 18.00 to 21.00 to take advantage of the best light. 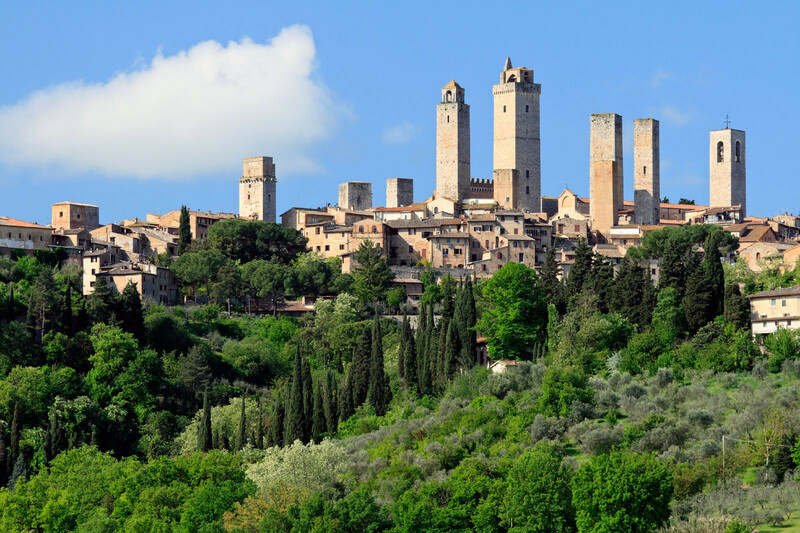 The centres of Siena and San Gimignano are both compact and traffic free so we will walk everywhere. 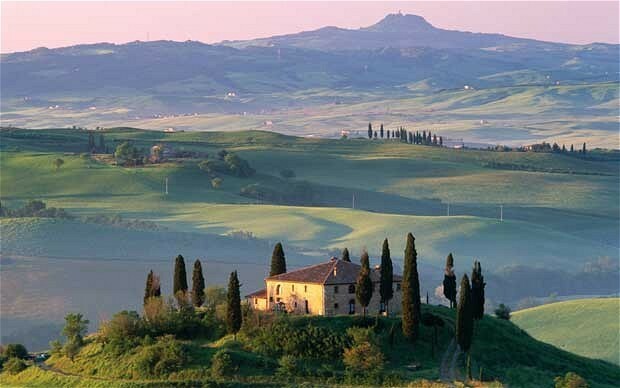 There are plenty of reasonably priced flights from London to either Pisa or Florence airports. I will suggest flying out together, although this is by no means compulsory, then return whenever you wish. 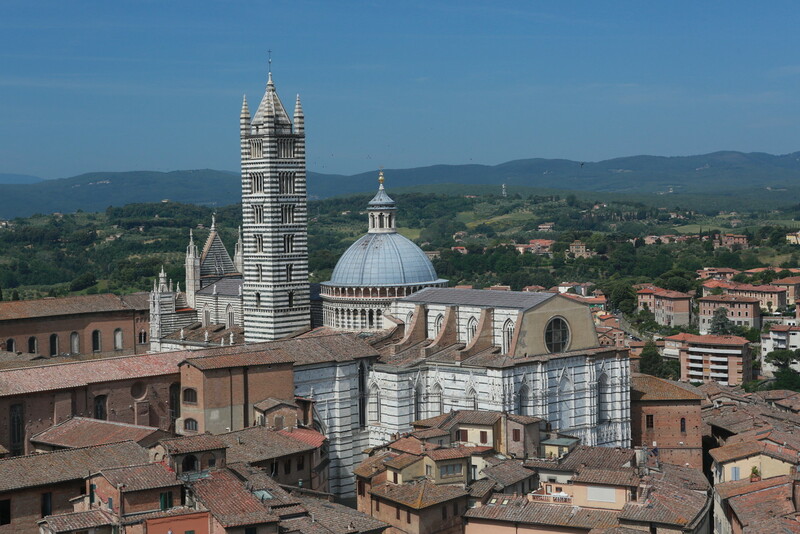 You might want to stay on and see more of Siena or take the opportunity to visit Florence which is only an hour away. Please do not book flights until I have confirmed the course is definitely taking place. See www.skyscanner.net for flight options. 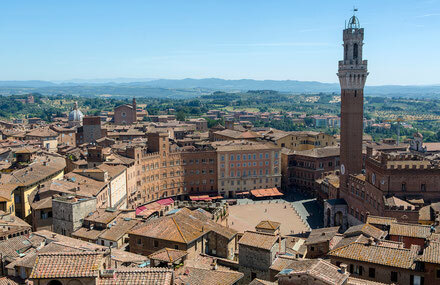 Siena boasts a huge choice of hotels and B&Bs to suit all pockets. I can make recommendations and have attempted to negotiate a discount for a block booking but prices are still cheaper on line. When making arrangements make sure your hotel is based in or near the historic centre. As well as the usual hotel sites try the airbnb site for something a little different. Do not hesitate to ask for advice or assistance. The cost of the course is £135. You can enrol on line using PayPal or credit card. Please make sure you have read the terms and conditions fully before booking a place.